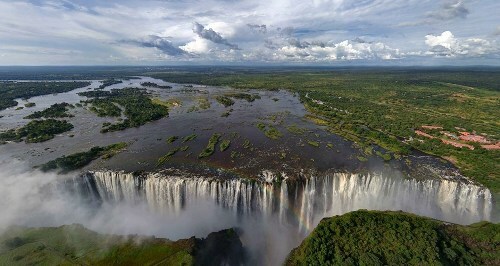 The Victorian Falls are located in Zambezi. It is considered as the most notable feature in the river. 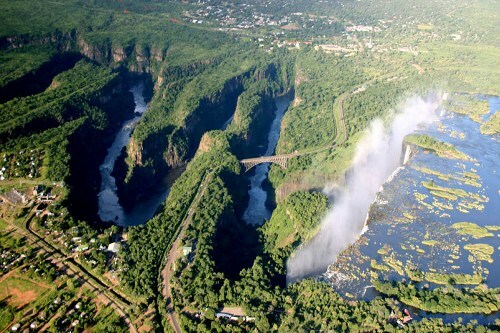 Zambezi River also has other prominent falls such as Ngonye Falls located in Western Zambia, and Chavuma Falls. The Cahora Bassa Dam is the hydroelectric power, which gives power for South Africa and Mozambique. On the other hand, Zambia and Zimbabwe get the power from the Kariba Dam. The Victorian Falls also feature a small power station. Get facts about the Yellow River here. 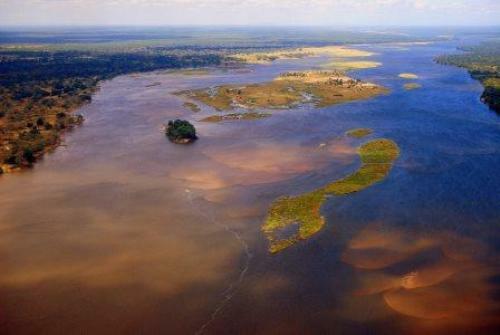 The seasonal flooding took place in the delta of Zambezi River before the dams were established. The flood affected the ecosystem of the river. 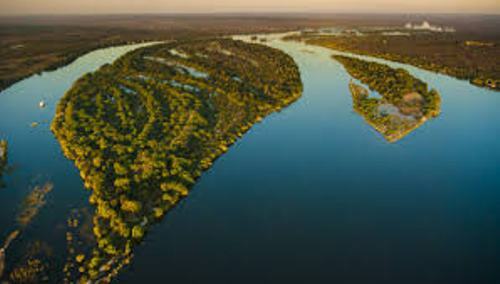 The flood of Zambezi River has great impact on the ecosystem. The fishing patterns as well as the traditional farming were interrupted. The cattle and wildlife got less grassland after flooding. The massive floods on Zambezi River still take place when the river receives high level of rain. There are various carnivores living along Zambezi River. You can spot the side-striped jackal, spotted hyena, cheetah, leopard and lion. Check facts about River Trent here. Saddle-billed stork, African openbill, garganey, pintails, great white pelican and wattled crane are some migratory waterbirds in the river. Zambezi River is also inhabited by several types of endemic butterflies. The reptiles that you can spot along Zambezi River include floodplain water snake, Pungwe worm snake, dwarf wolf snake and African rock python. 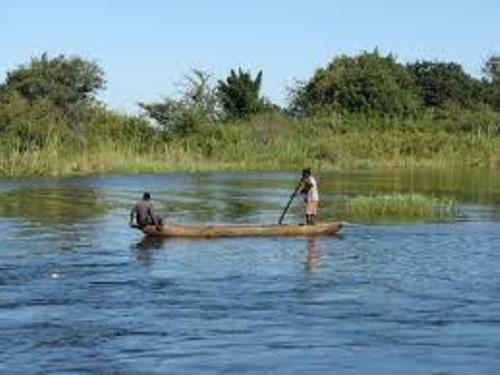 Do you enjoy reading facts about the Zambezi River?